Nigerian students have been advised to submit to academic discipline while shunning all forms of deviant behaviour that are capable of destroying their future. 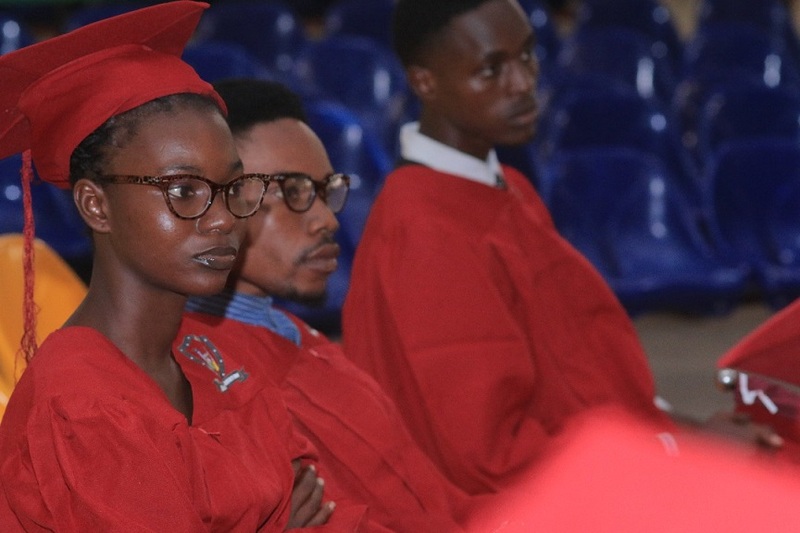 The Vice Chancellor of Gregory University Uturu, Professor Augustine Uwakwe gave this charge during the induction ceremony of Presidential Amnesty Programme delegates posted to the university for the 2018/2019 academic session. He enjoined the students to adhere to the operative code of discipline that guides campus life, stressing that defaulters would be sanctioned. 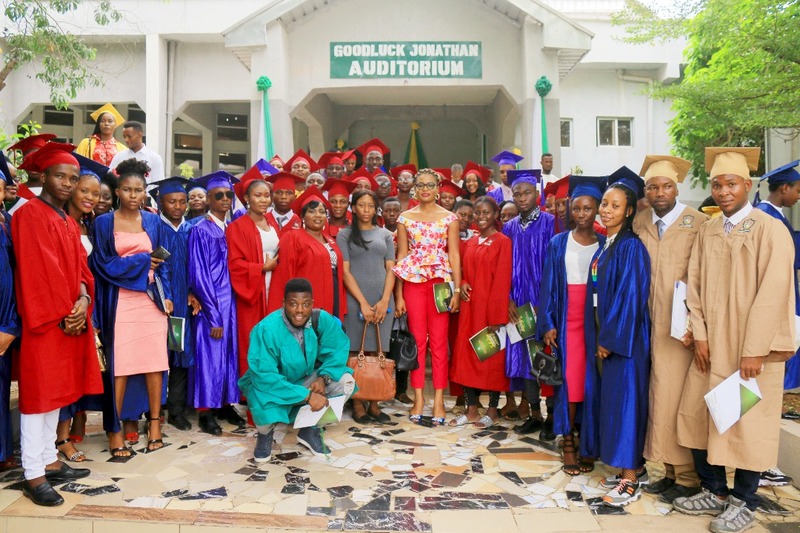 Professor Uwakwe thereby congratulated the students for their successful admission to Gregory University Uturu, and encouraged them to make full use of the academic and entrepreneurial programmes available in the institution to their benefit. After the break ocassioned by christmas celebrations, school is set to resume today Monday 8 January 2018 at Gregory University Uturu.In line with the eighteen-weeks-academic calendar regime, classes are designed to start immediately to ensure the completition of study schemes before commencement of harmattan semester examinations shortly. Scholars are thereby enjoined to return to residence immediately to enable adequate revision for the examination. In a related development application for the 2018 Gregory University Uturu summer exchange programme has commenced.Interested scholars are therefore requested to visit the office of the Head of Media for details.